Over the last few years, Monaco has produced a slew of majestic 1500 races. 19 of the 24 (79.2%) sub-3:30 performances produced since 2012 have come in the principality. So tonight, when four-time global gold medallist Asbel Kiprop went right with the rabbits as he hit 400 in 54 low and 800 in just over 1:50, it was easy to assume we were going to see yet another special run from Kiprop. 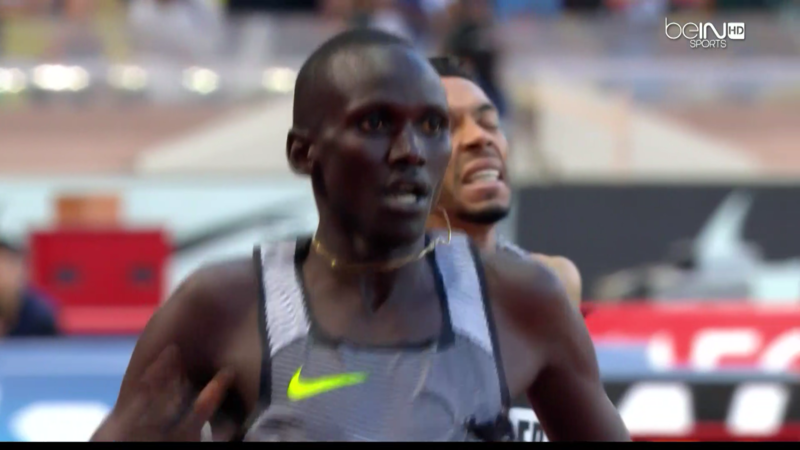 However, when it was all over some 700 meters later, Kiprop wasn’t the winner. Nor was the man who was out just behind him early – Abdelaati Iguider of Morocco, the reigning Olympic and World Championships bronze medallist. Nor was the time a sub-3:30. 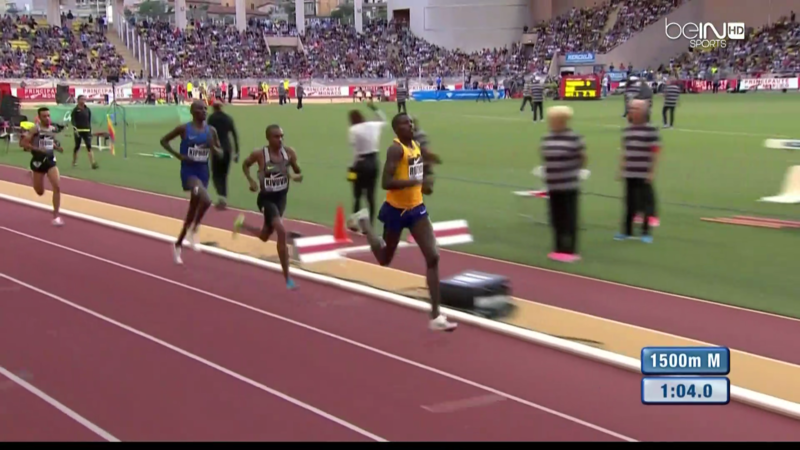 Kiprop and Iguider had little on the final lap and were caught by a handful of men heading into the homestretch. Five men had a chance for victory heading into the final 100 but 20-year-old Ronald Kwemoi, who ran 3:28 in Monaco in 2014 and was recently third at the Kenyan Trials, was clearly the best as he won comfortably in 3:30.49, ahead of the runner-up at the Kenyan Trials (and Worlds last year) Elijah Managoi, who ran 3:31.49. Reigning Olympic champ Taoufik Makhloufi was third (3:31.35) with Iguider fourth in 3:31.54, as the world’s best distance track runner Mo Farah was 5th (3:31.74), just ahead of Kiprop (3:32.03) who packed it in and didn’t try at all during the final 20 meters. 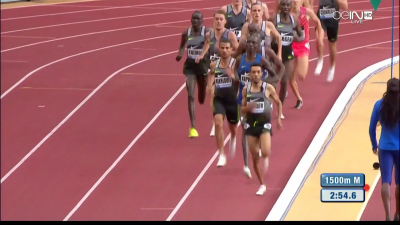 That let-up by Kiprop almost gave Aussie Ryan Gregson a great scalp, as Gregson ran the second fastest 1500 of his life to finish 7th in 3:32.13. The two rabbits did a nice job on the first 800 as it was run pretty even by Diamond League standards (53.77, 1:49.95). 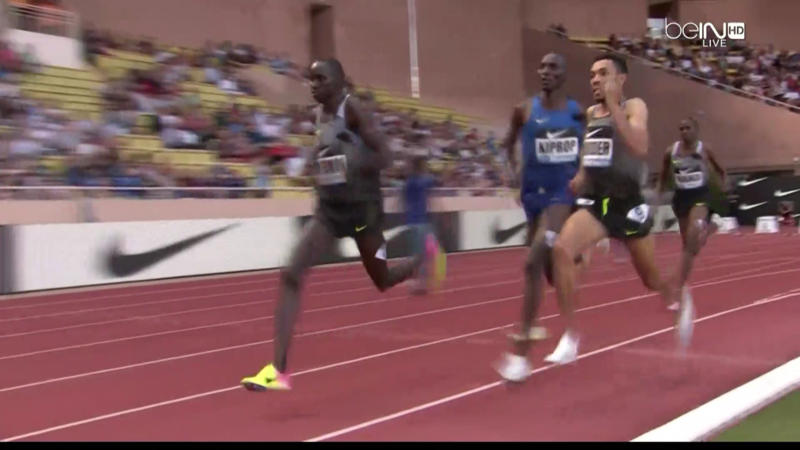 Kiprop was up for the challenge as he was near them throughout. Iguider was about 5 meters back of Kiprop for the first 400 but by 800 was just behind him with the bulk of the field far back. The pace started to lag after 800 however, as the final rabbit was struggling. 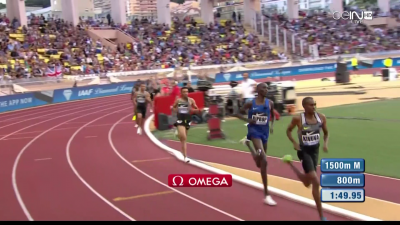 As Kiprop and Iguider came down the homestretch on the penultimate lap, Iguider sent a shock through the stadium by passing Kiprop after Kiprop nearly slowed down a ton when the rabbit did not get ouf of the way when exiting the track. Kiprop responded and stayed with him as they hit the bell in 2:34.2 (59.05 lap). A WR was out of the question but a sub-3:30 seemed likely. Iguider his 1200 in 2:48.86 but both he and Kiprop were shot. The chasers started to gain on them and as Iguider and Kiprop rounded the final turn any of the top five could have grabbed the win. But Kwemoi was way better than everyone else. We went back and watched the race replay and Kwemoi started the last lap in 7th. 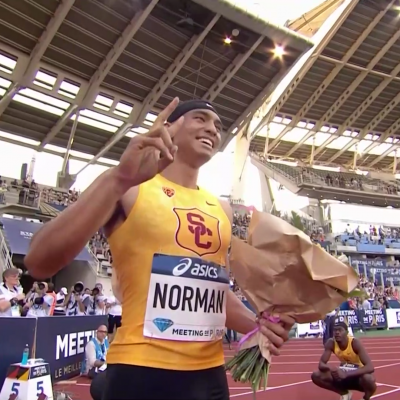 At 200, he was still just in 5th but his 26.2 final 200 (54.1 final 400) was way better than everyone else. Mo Farah started and finished the last lap in 5th. Results and quick take (QT) appear below. 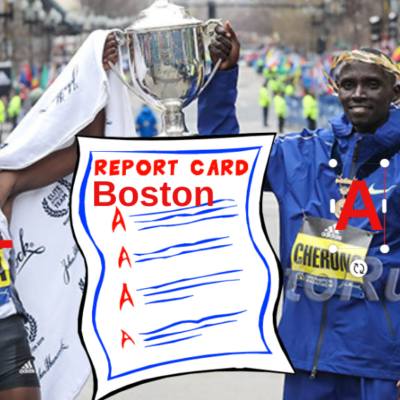 QT: Did all of the doping noise in Kenya hurt Kiprop? Before the race, we exchanged emails with Andy Arnold, who is spending six months in Kenya studying the Kenyan runners thanks to a Young Explorers grant from National Geographic, support from LetsRun.com and many others. He said the recent doping arrests have all foreigners scared that they will be scapegoated and thus many foreign agents and coaches have left the country. 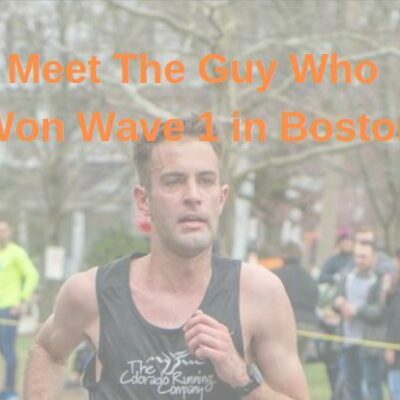 You can read an excerpt of his email to us below but he pointed out that Kiprop had to miss some training last week as he had to go to court to help his agent Federico Rosa, who was arrested. 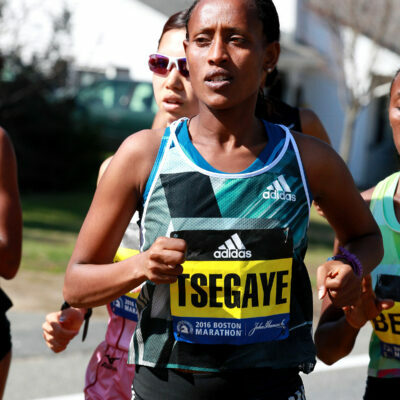 Already, this show of force and arrests without due process has sacred many agents and coaches out of the country, and if it continues until after the Olympics, it will become that much tougher for Kenyan athletes to get international races and sponsors (especially the lower talent guys). Also, this nonsense has really hurt their Olympic team. Asbel missed three days of training last week because he had to be called into trials. Eunice Sum was without her Coach Claudio for almost two weeks. And now Ronald Kwemoi, Thomas Longosiwa, Caleb Ndiku, just to name a few, have to prepare for the Olympics without Renato Canova being here to supervise. 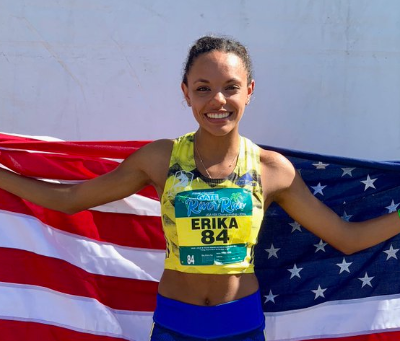 One 800 meter girl that he coaches was in tears last night at Kerio view because she has no idea what she should be doing for the upcoming diamond league races. 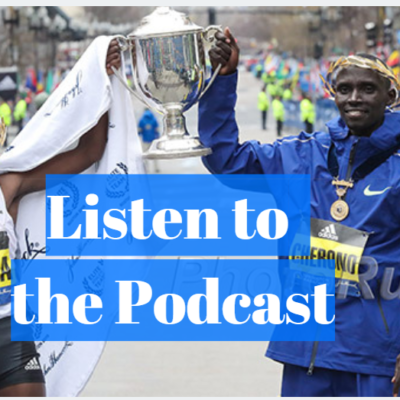 After the race, Kiprop admitted the goings-on in Kenya have been impacting him. Of course, the fact that coach Renato Canova has left the country didn’t seem to hurt Kwemoi (whom Canova coaches) too much today as he got the win, but then again one could argue that 3:30 shouldn’t be winning in Monaco. Kwemoi didn’t care about the time – he was happy to have won. “Today it was special, because last year, I was injured and got worried about the season. However, after training hard, I got my SB, which makes me very happy. I’m ready for Rio. Team working is very important as encouragement,” said Kwemoi. Coming into tonight, 99 times in history had someone broken 3:30 in a 1500 race. We were very confident we’d see #100 but alas it was not to be. Here are the men who have broken 3:30 for 1500 and the number of times they have done it. Much like Andrew Wheating, Gregson in many ways has been cursed by the super fast time he ran as a 20-year-old in Monaco in 2010 (3:31.03) as he’d never come close to it since. 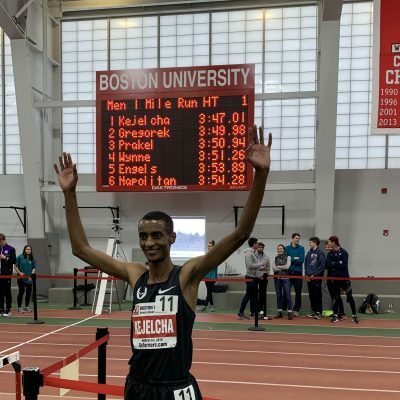 This year, he’d been enjoying his most consistent season (4 races at 3:35 or 3:34 plus a 3:52 mile) and now he’s run a fast time as today’s 3:32.17 was a seasonal best by more than 2 seconds.